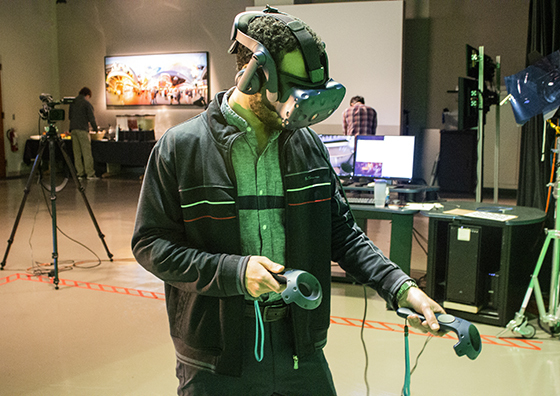 The SAIL Lab and UMBC Psychology presented their collaborative VR project at the IRC (Imaging Research Center) Open House event on Thursday, October 5th. Represenatives from other organizations and institutions received an insider-look at the sensor technology and physiological data collection methods that SAIL will be utilizing for the study and projects. 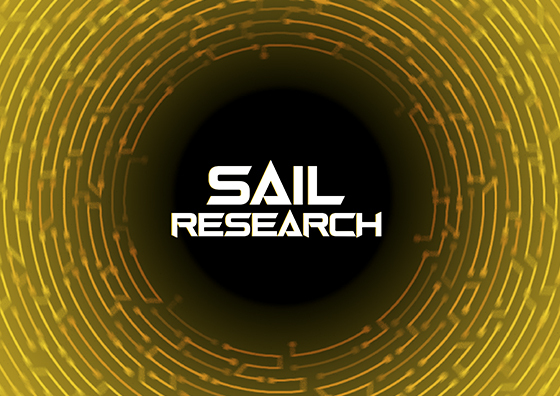 Data collection for the SAIL Lab, UMBC Psychology, and IRC (Imaging Research Center) VR collaboration begins this month. This week, SAIL Lab and members from UMBC's Psychology department will be conducting preliminary tests in UMBC's TrueGrits buffet. 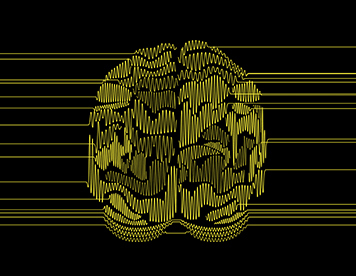 June marks the beginning of an exciting collaboration between SAIL Lab, UMBC Psychology, and the IRC (Imaging Research Center). 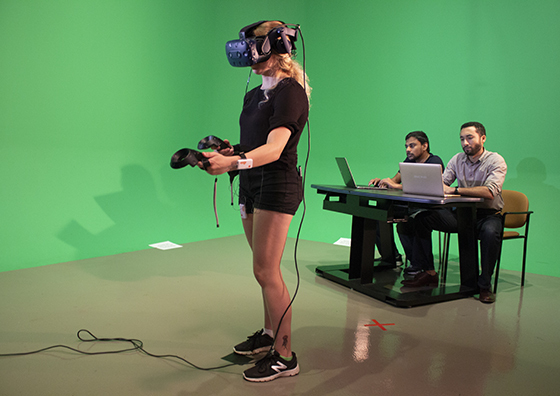 SAIL Lab's Stephen Kaputsos and Varun Mandalapu will be performing VR data collection as well as designing & developing middleware for future simulation-based research. 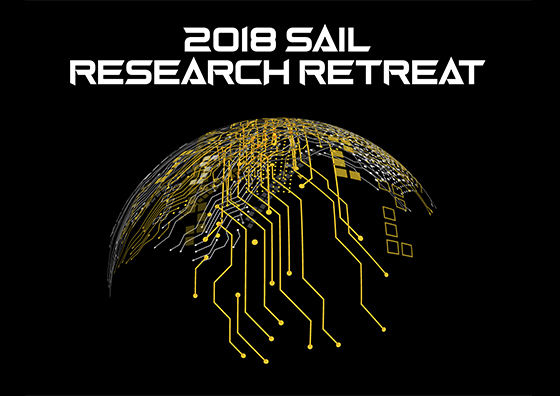 Kickstarting SAIL Lab's second research season is the annual retreat! SAIL Lab members will be presenting their visions for projects and goals for this upcoming research season. SAIL Lab's second research season has begun. 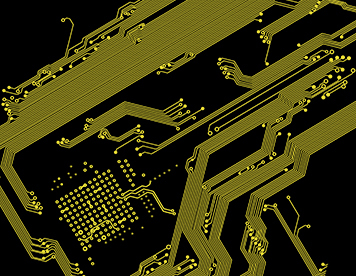 This season's projects revolve around neurorobotics and healthcare. Stay tuned for updates on these exciting projects! 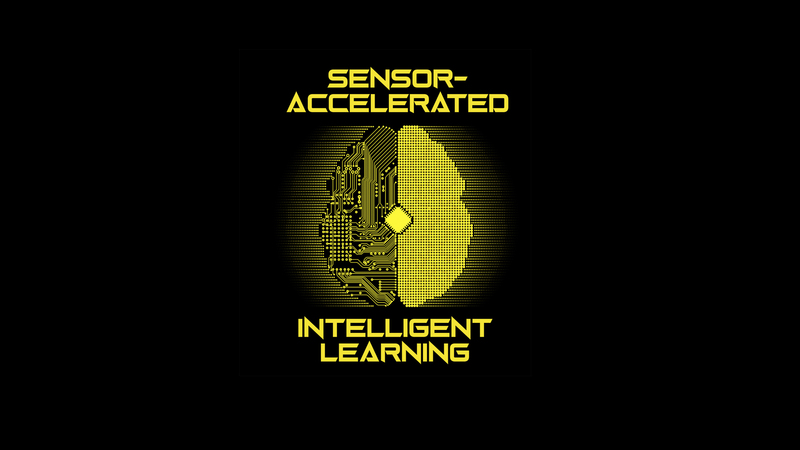 The Sensor Accelerated Intelligent Learning (SAIL) research lab is led by Dr. Jiaqi Gong at the University of Maryland, Baltimore County. 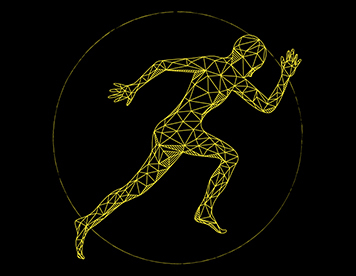 SAIL Lab is dedicated to inventing, developing and applying robust, adaptive and efficient cyber-physical-social systems through innovative data science insights and methodologies and innovative mobile and wearable sensing systems design with a provable guarantee to understand, examine and advance the relationship between human and technology. 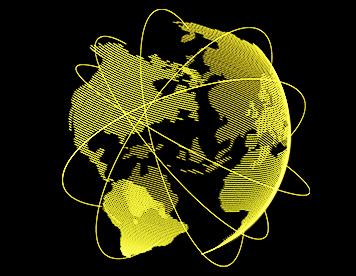 We conduct our research on the basis of data science and analytics and cyber-human systems. 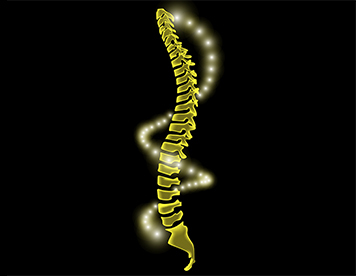 We have a variety of projects going on in the lab examining a wide range of human systems. Please visit our Research section to learn more news our exciting projects of the past and present! Jiaqi Gong is a Assistant Professor at the University of Maryland, Baltimore County. He is also an affiliated faculty member in the NSF Nanosystems Engineering Research Center (NERC) for Advanced Self-Powered Systems of Integrated Sensors and Technologies (ASSIST). His research is in data science and analytics and cyber-human systems, with a focus on developing robust, adaptive and efficient cyber-physical-social systems through innovative data science insights and methodologies and novel mobile and wearable sensing systems design with provable guarantee to understand, examine and advance the relationship between human and technology. 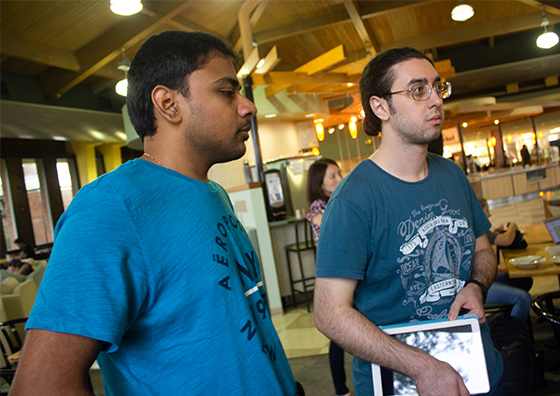 Varun is a first year PhD student in Information Systems at University of Maryland, Baltimore County. Varun has a master’s degree in Management Information Systems from University of Illinois at Springfield, Springfield, IL and a master’s degree in Sensor System Technology from Vellore Institute of Technology (VIT) University, Vellore, India. Varun worked as a Software Engineer at Accenture, India. His research interests include Artificial Intelligence in Health Care, Data Science, Decision Support, Machine Learning in Education and Wearable Technology. Stephen is a past member of the SAIL Lab. He is currently a researcher and graduate student in the Personal Robots Group at the MIT Media Lab. His education also includes an M.S. from Johns Hopkins University in Systems Engineering and a bachelors degree in Information Systems and Psychology at the University of Maryland. 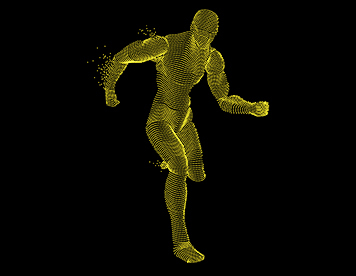 His primary areas are Neurorobotics, Cognitive Robotics, and Human-Robot Teaming. Among his strengths are developing innovative extended reality and cognitive systems. The American Management Association has awarded Stephen a certification in Strategic Leadership. Mahbub is a PhD student in Information Systems at University of Maryland, Baltimore County. He earned his Bachelor's degree in Electronics and Communication Engineering from Khulna University of Engineering and Technology, Khulna, Bangladesh. He worked as a Database Administrator in NCC Bank back in Bangladesh and has experience in the telecommunications industry. His research includes Artificial Intelligence, Data Analytics, Neural Network and more specifically Reinforcement Learning. Truc ‘Claire’ Tran is pursuing her M.S degree in Information Systems at the University of Maryland, Baltimore County (UMBC). She holds a Bachelor’s Degree in Business Technology Administration from UMBC. She is a young, passionate and self-motivated entrepreneur who founded two online businesses on Facebook in the past 3 years and is also a real estate investor. In addition, Claire is integrity-driven, multilingual, and IT analytics strong. She wants to apply her IT knowledge in the businesses sector to maximize corporate strengths and minimize weaknesses.